Bear Invasion XII 2008 . Most of us in the bear community know Paul's craft from past bear events and pride events. 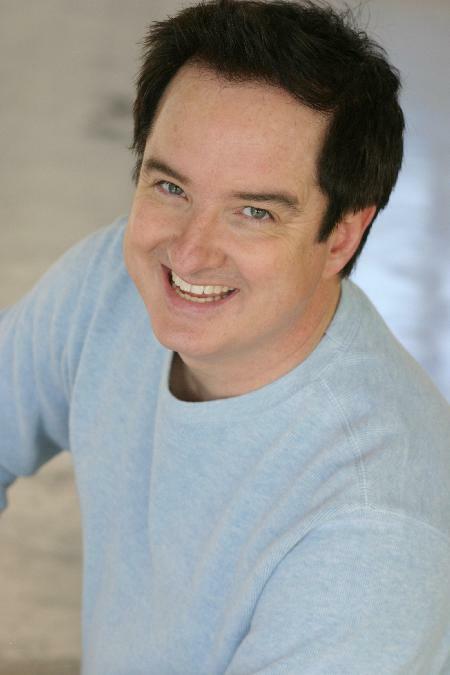 Paul has been lighting up the national gay comedy scene for many years, playing to crowds in cities across the US. Now Bear Invasion 2008 has him, so look out Washington! It's gonna be FUN for all Bears and their admirers! 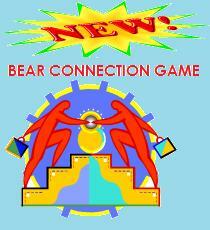 Check out who is coming to Bear Invasion 2008 by clicking on the Bear 411, BearCiti or BearWWW links above.